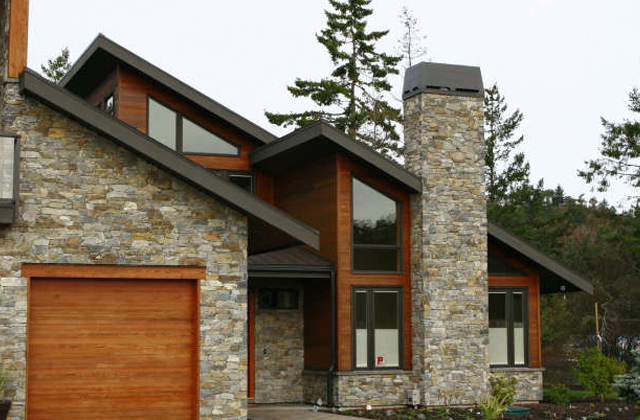 Ocean Pearl Natural stone is quarried from multiple areas in and around Vancouver, British Columbia in Canada. Ocean Pearl Natural will feature a weathered texture embracing an earth tone color range. 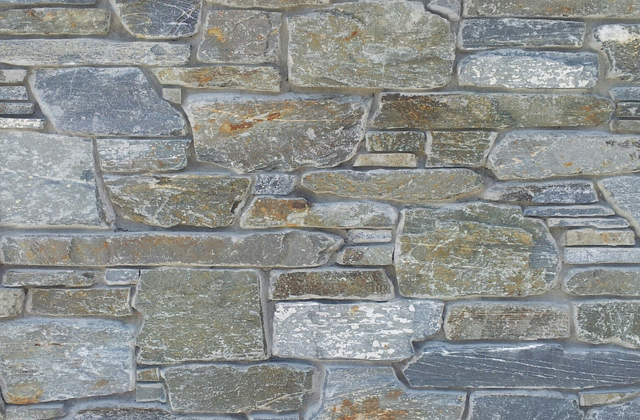 Mostly blues, grays and browns will make this stone a warm blend that will accent beautifully with any and all projects.